Plus: This add-on lets your phone touch you back. Welcome to your weekend! 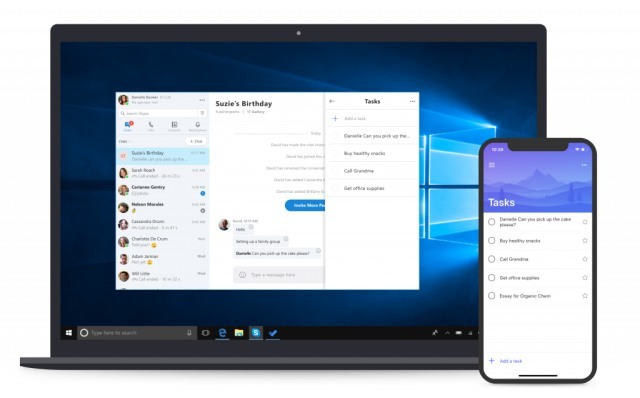 Let's revisit some of this week's highlights as we get into Microsoft's buggy Windows 10 update, Apple's 'kill-switch' that wasn't and what you need to know ahead of Google's Pixel 3 launch event on Tuesday. And yes, there is an explanation for the creepy phone add-on shown above. Over the last couple of days, some users who went ahead and installed the Windows 10 October Update have complained that it deleted personal files in their documents folders. Now the company has removed a link from its download site, and updated a support page to say "We have paused the rollout of the Windows 10 October 2018 Update (version 1809) for all users as we investigate isolated reports of users missing some files after updating." 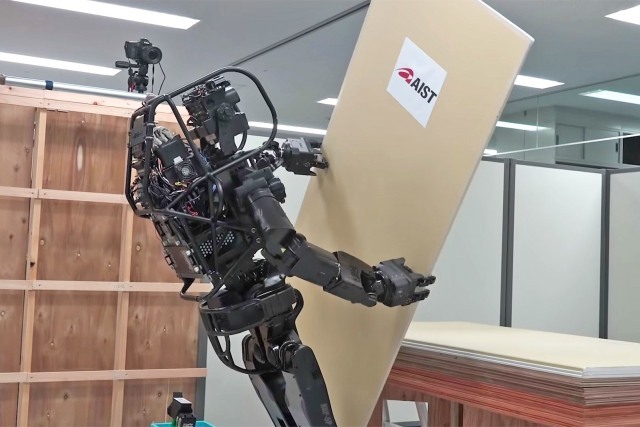 Japanese researchers have built HRP-5P, a humanoid bot that can handle a variety of construction tasks when there's either a staffing shortage or serious hazards. This prototype is geared toward installing drywalls -- all on its own. It uses a mix of environment detection, object recognition and careful movement planning to install the boards -- it can hoist up boards and fasten them with a screwdriver. Japan's Advanced Industrial Science and Technology Institute says that robots like HRP-5P are meant to tackle the "manual shortages" expected to stem from Japan's aging residents and shrinking birth rate. 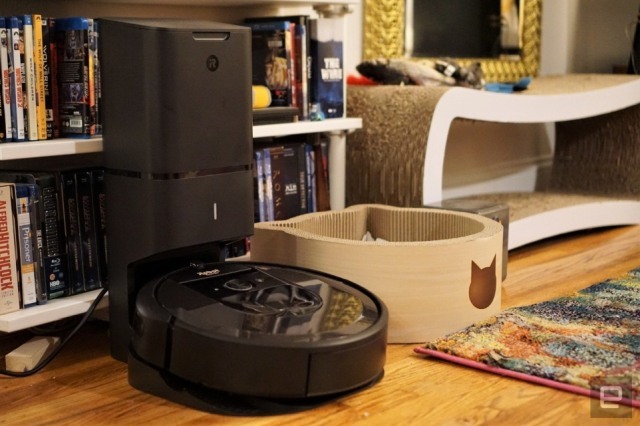 It's certainly more practical than a talking tablet on a pedestal. 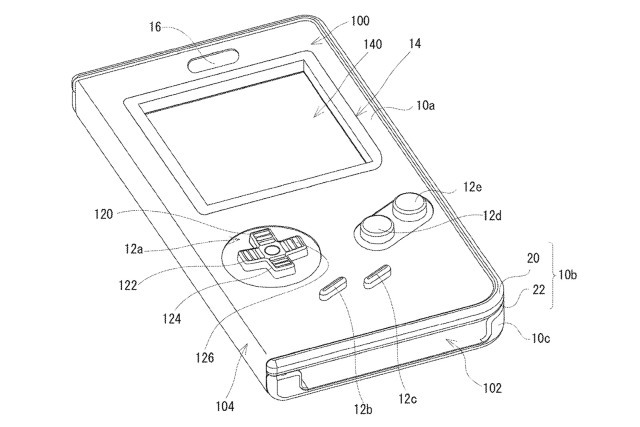 The USPTO recently published a Nintendo patent application for a folio case that would turn a smartphone into a functioning Game Boy replica, complete with physical buttons that translate presses into touchscreen input. It's more than a little familiar if you've tried a device like Hyperkin's Smart Boy, only here you wouldn't need to plug in cartridges to play officially sanctioned game copies. WiFi technology has dumb, complicated names. And if you don't know the difference between 802.11n and 802.11ac (loser), fret not -- the Wi-Fi Alliance is about to make things easier. The next version of WiFi -- 802.11ax -- is going to be more simply known as WiFi 6. 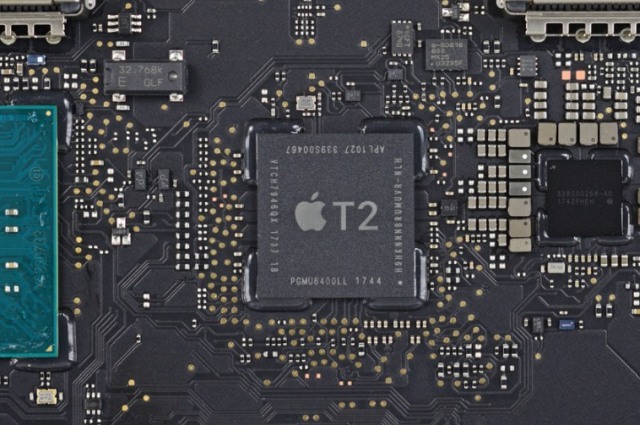 Apple has not commented on leaked repair documents saying you need special diagnostic software to work on its new computers with this "T2" chip that adds on-the-fly encryption and other features. So instead of waiting around, the DIY repair folks at iFixit tested out that possibility by buying a brand-new 2018 MacBook Pro, pulling it apart and replacing the display. Shocker: it still worked, even without the software. 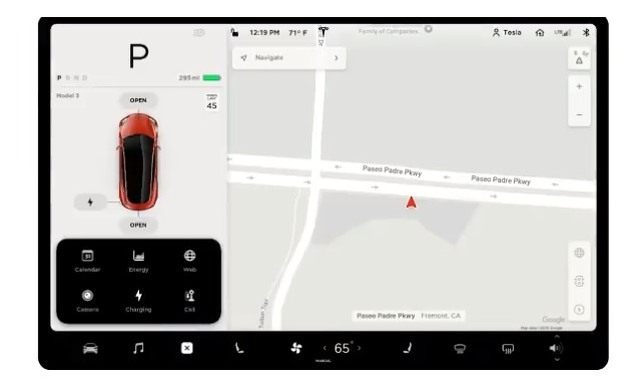 Every Model 3, Model S and Model X has an update waiting that will add new features including improved climate controls, a dashcam feature (in some vehicles) and even hidden Atari games. What isn't in the update right now, however, is the anticipated AutoPilot upgrade that will navigate cars along the highway with Active Guidance that includes (driver-approved) lane changes. 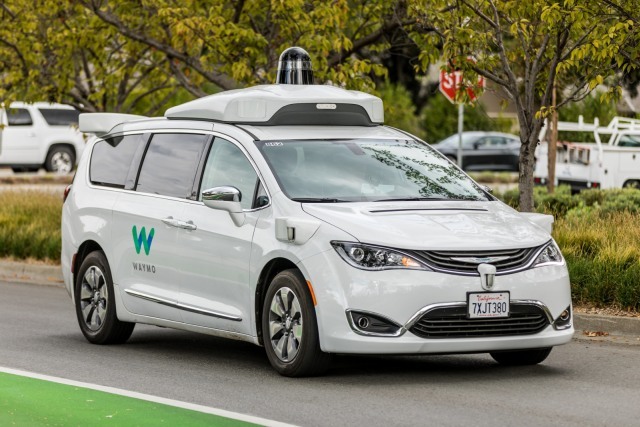 Following a challenge filed by Eric Swildens, the US Patent and Trademark Office (USPTO) rejected 53 out of 56 claims in Waymo's 936 patent. The reason for his action? He just "couldn't imagine the [lidar] circuit [described in the 936 patent] didn't exist prior." 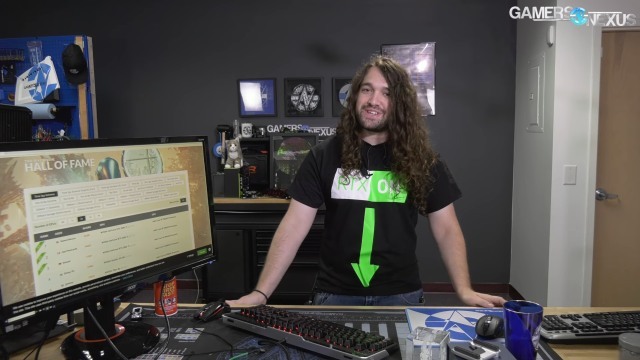 Just as Engadget might cover a new Pixel phone in great depth, PC specialists on YouTube planned a barrage of RTX-related content to quench their audience's thirst for details on NVIDIA's new GPUs. So what to do when interest just isn't there? If you're Gamers Nexus, you start the hardware geek version of a rap beef. The reason? It wants the top spot on a benchmarking leaderboard.